NOTE: I received a complimentary copy of Lord Somerton's Heir in return for my honest review. This does not in any way reflect upon my review. All thoughts/opinions of this novel are 100% my own. Can the love of an honorable man save her from the memory of a desolate marriage? But this Somerton is unlike any man she has met. Can the love of an honorable man heal her broken heart or will suspicion tear them apart? Sebastian plunged his arms into the trough with a sharp exclamation at the water’s temperature. He picked up the soap and began scrubbing vigorously. Standing to one side, holding his shirt and coat, Isabel found her eyes fixed on his broad shoulders. His muscles rippled beneath the brown skin and once again her heartbeat quickened. She took a deep steadying breath. As the sky lightened she could see that there were other scars marring the brown skin. A flush of pleasure rose to her cheeks at this invitation to familiarity. Being alone with a half-naked man in the early hours of the morning did not call for formality, neither did it reflect well on her reputation. She glanced around the stable yard but they were quite alone. He straightened and began towelling off. The grey light of the early dawn flattened the planes of his face, leeching the colour from his skin and eyes, but she could see the lift of humour curling the corners of his mouth as he caught her watching him and the heat rose to her face as she thrust his shirt at him. He pulled it over his head and took the coat from her, his eyes not leaving her face. As he buttoned the coat he tilted his head to one side. He reached out and touched the loosely tied, heavy braid that hung over her shoulder. 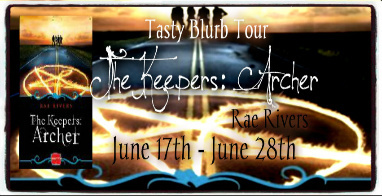 His finger brushed her cheek, leaving a burning trail across her cool skin. ‘What about my hair?’ Isabel stuttered. Given his previous state of undress and the fact they were alone together, a personal remark seemed the least of her concerns. Before someone sees us together like this. Isabel lingered in the gateway to the stable, watching him stride away from her into the early morning mist. He moved with purpose and strength and she felt sure, had she been a soldier, she would have willingly followed where he led. My Review: I was drawn into this story within the first paragraph. The attention to detail was wonderful, immediately capturing the readers attention and drawing them into the world that Ms.Stuart has created. 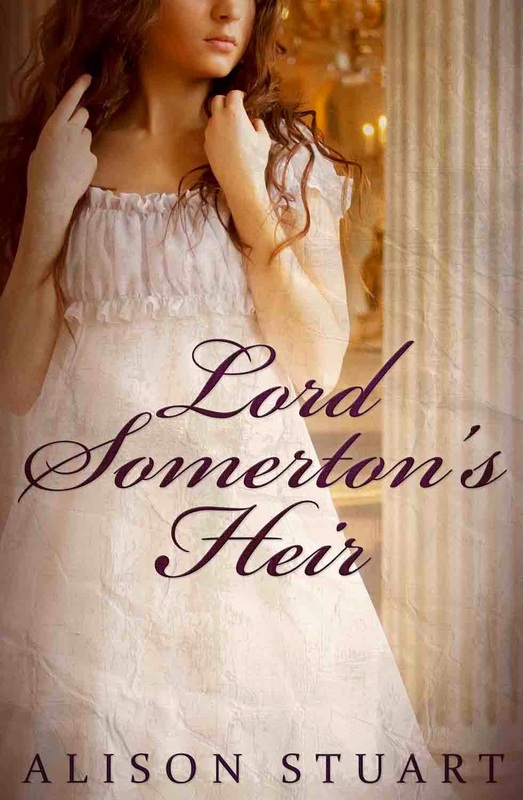 Full of jaw dropping surprises and twists that I never saw coming, Lord Somerton's Heir was more than just a romance, and I found it incredibly hard to put this book down. It was one of those wonderfully written novels that makes you desperate to know what happens next. There was on aspect to the book that really perturbed me however, and that was one of the surprise twists at the end. While it was completely plausible to the story-line, I had the way that with one action lives were altered and friendships destroyed. Unfortunately, I can't say anything more without giving away some major spoilers. 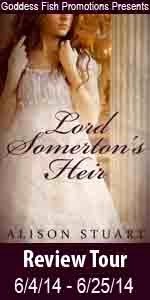 Overall, I would definitely recommend Lord Somerton's Heir to lovers of historical and regency romances. You can Purchase your very own copy of Lord Somerton's Heir from: Amazon, Barnes & Noble, ITunes, Escape Publishing or the Author's website. 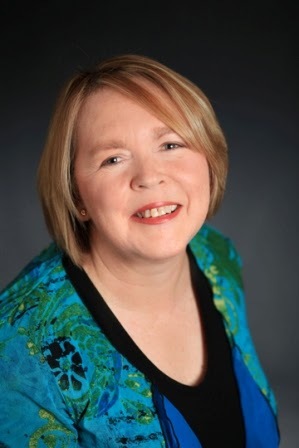 Alison Stuart is an award winning Australian writer of cross genre historicals with heart. Whether dueling with dashing cavaliers or wayward ghosts, her books provide a reader with a meaty plot and characters who have to strive against adversity, always with the promise of happiness together. Alison is a lapsed lawyer who has worked in the military and fire service, which may explain a predisposition to soldier heroes. She lives with her own personal hero and two needy cats and likes nothing more than a stiff gin and tonic and a walk along the sea front of her home town. Another great review. I love good historical romance stories. This sounds like a very good one. Thank you for writing such a wonderful book! I look forward to reading more stories by you! Sounds like an amazing love story and a beautiful cover along with it. I love Isabel's modesty, you don't see that anymore these days! Thanks for sharing! I really like the sound of this book. It's set in my favorite historical period of time.